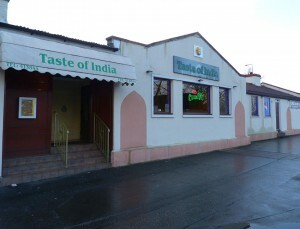 A very warm welcome to the Taste of India, Rosyth. A restaurant delivering premier food and beverage to its clients for over 25 years. 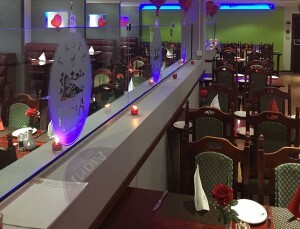 Our wonderful, family oriented and contemporary stylish setting is complemented by our great cuisine, freshly prepared by our award-winning chefs; who are eager to meet your every dinning desire and requirement. Sit-in, take away or collect great tasting dishes from our mouth- watering menu. Our experienced, polite and friendly staffs are only too willing to help you choose the meals you desire, and our fantastic chefs can cater to a range of contemporary through to classic dishes. 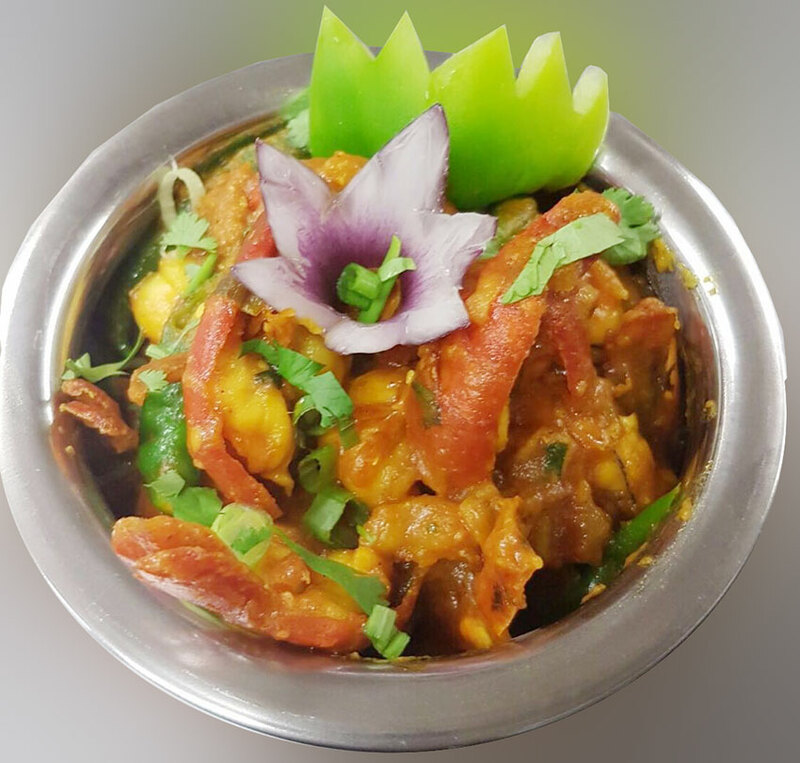 If you would prefer, we can provide a customised meal exclusively for you. Simply ask a member of staff or select from our marvellous menu…. Then kick back, relax and indulge yourself in our award winning dining experience. 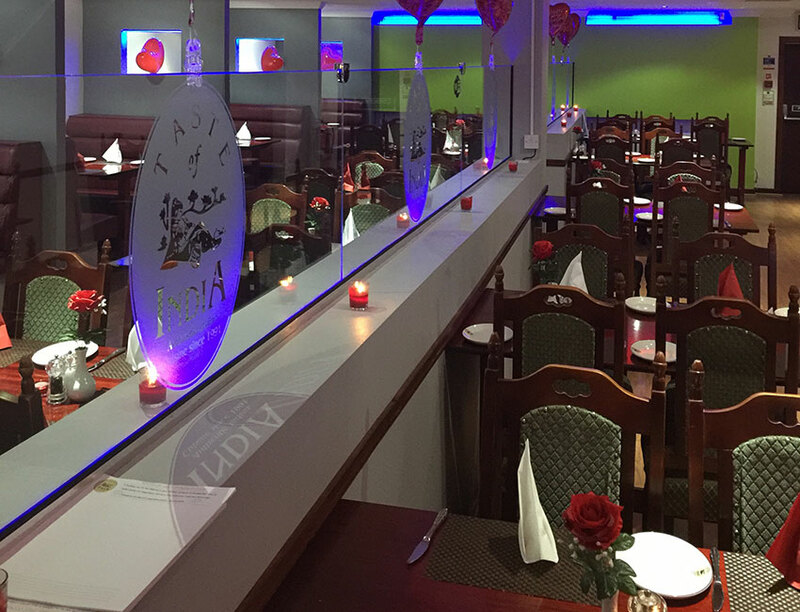 If you would like to give us your suggestions for improving your dining experience with the Taste of India, please ask to a member of our staff, to help us create an exceptional first-class experience for our treasured patrons. Delivery Service available from 5pm every day. Copyright © 2019 Taste of India	.